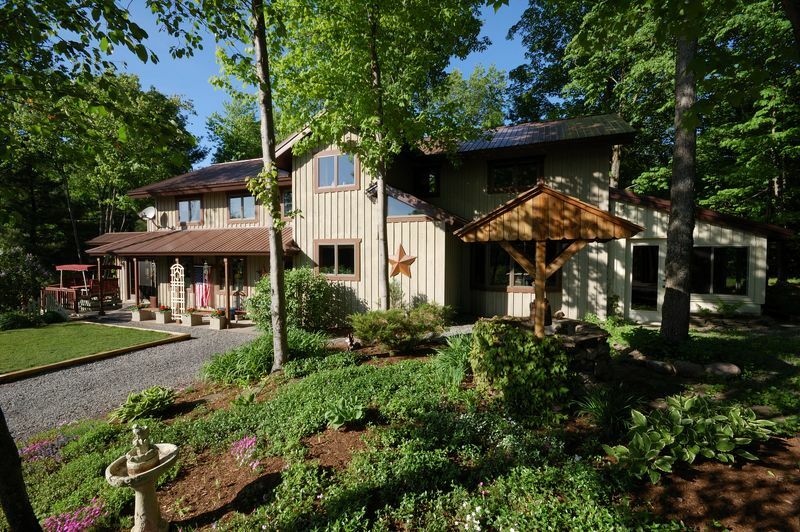 So you’re still thinking about that 2nd home in the beauty of Upstate? Built in 1996, this estate has 4 structures. Main, guest, garage and shed. Plenty of storage for practically anything. If you enjoy the outdoors, this would be a paradise. Simply fill out our form below so we can get in touch and we will be more than happy to answer all of your specific questions regarding the property. And in the meantime, will we send you our Brantingham Local Area Guide to help you start to see what the area offers surrounding this gem!